New windows and doors deliver security, comfort, and energy savings for houses and commercial establishments. At La Mesa Lumber, you'll find a full range of options, including skylights, molding, trim, and more. Check out our range of styles, colors, and accessories and choose the perfect windows and doors for your home with our factory-trained, experienced professionals always here to help you. Choose from a wide range of aluminum, vinyl, and woodclad choices to meet every need, both new construction and replacement. Top-of-the-line patio doors complement a wide range of styles and glass options. 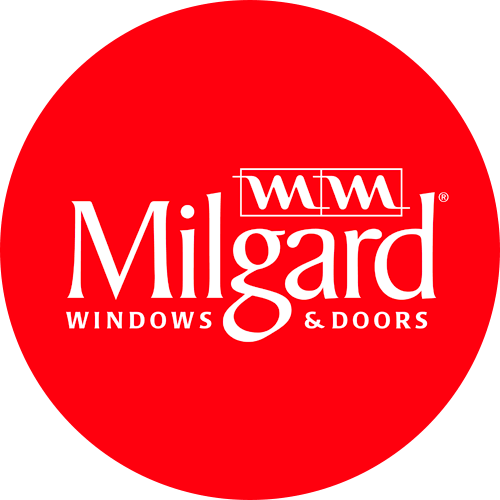 Milgard's Replacement Series Windows are a sensible and attractive solution for the homeowner faced with rising energy costs, excessive sound penetration, condensation between window panes, or worn and outdated windows. All of Milgard's products are guaranteed for as long as you own your home. 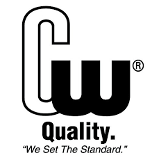 Since 1946, Simonton has been an industry leader offering a wide range of vinyl windows and door products. Simonton has grown to become one of the largest vinyl and door manufacturers in the United States. Their windows and doors are available in a wide variety of styles and options to match virtually any home style and exterior décor. Simonton windows and doors are backed by a comprehensive lifetime limited warranty that covers the vinyl, hardware, screens, and glass units. 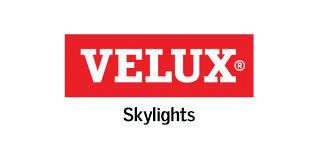 Velux is the world leader in roof windows and skylights. No other light source, including windows, can deliver what skylights do. Providing 30% more light than vertical windows and infinitely more of a wow factor, skylights are the only way to bring the beauty of light to light. Skylights allow healthy, natural light into your home, year after year, with little or no maintenance. Solatube Skylights are lighting systems that are both innovative and environmentally friendly ways to naturally brighten every room. 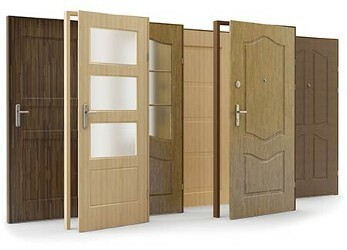 We have pre-hung interior and exterior doors in stock. We can order any of T.M. Cobb's large selection of quality doors as single or double units, and add sidelights or special glass options. 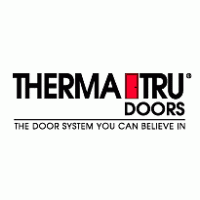 The highest quality steel and fiberglass doors and decorative glass inserts available. Check out the new Smooth-Star fiberglass door. Beautifully designed and well-constructed, these doors are available in a wide array of styles and finishes. Architecturally, these doors represent meticulous attention to design and construction. When it comes to beautifying your home, experts know it's the details that make the real difference. The handles on your doors, the fittings in your guest bathroom, and the knobs on your kitchen cabinets all add up to create a style that's distinctly yours. 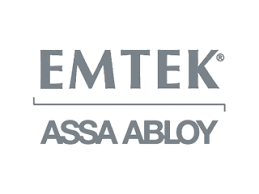 Let EMTEK help you create that style. 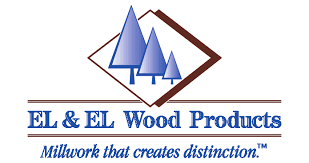 For nearly 40 years, El & El has specialized in exceptionally fine wood and urethane Mouldings, door jambs, carvings, columns and interior doors. We also manufacture flexible Mouldings and exterior door frames. 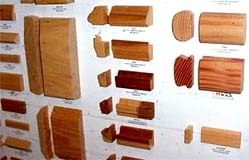 The Kelleher Corporation is one of the largest distributors of wood moulding products and accessories in the western United States. We provide a diverse range of Kelleher products at affordable prices. Our product line features wood mouldings in a variety of species including Pine, Douglas Fir, MDF, Oak, and Redwood. If we don’t stock that hard to find moulding, we can get it!